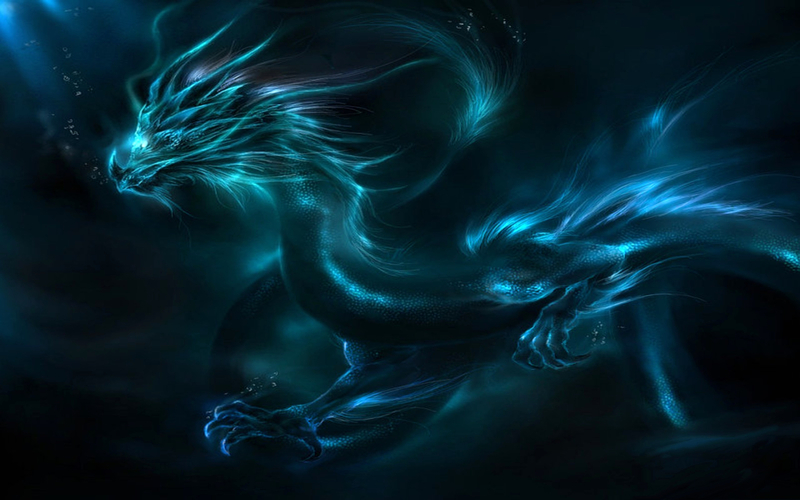 Used it for a dragon in my fantasy novel! It fits perfectly! !